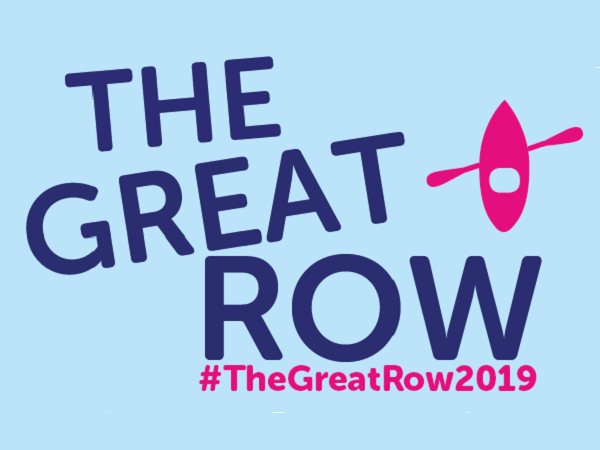 Donate £1 and row a marathon this FebROWary with The Great Row 2019 and help bring forward the day when all cancers are cured! 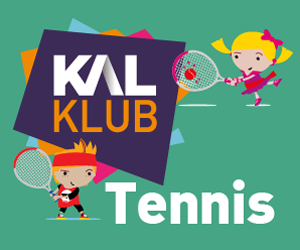 To get involved with our gym challenge all you need to do is pick up a scorecard from your local KAL centre and complete a 42km row over the month of FebROWary! 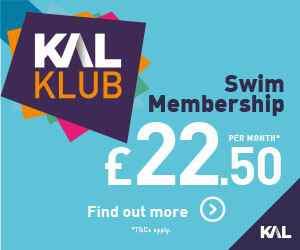 If you successfully complete 42km on the rowing machine you’ll be entered into a KAL prize draw! 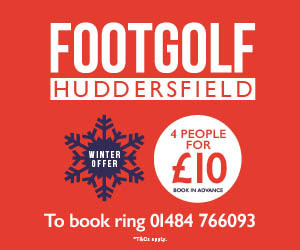 Check out our Facebook page for regular updates and future gym challenges!